Does your physical environment reflect your vibrational reality? What you are wanting? Can clearing our physical environment provide an opening for new desires? 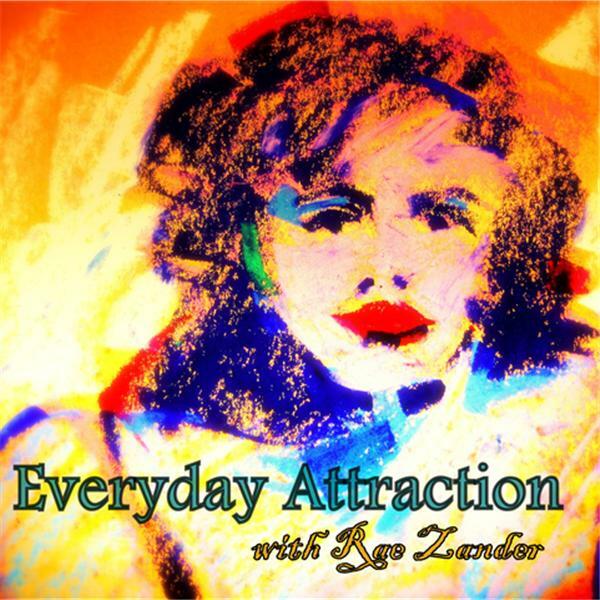 We are going to talk about our stuff on today's Everyday Attraction Radio.